Works Great On LCD, LED, & Plasma TV's, Computer Monitors, Camcorder Displays, CD's & DVD's and Much More. Effective on All Types of Screens, Displays & Monitors. 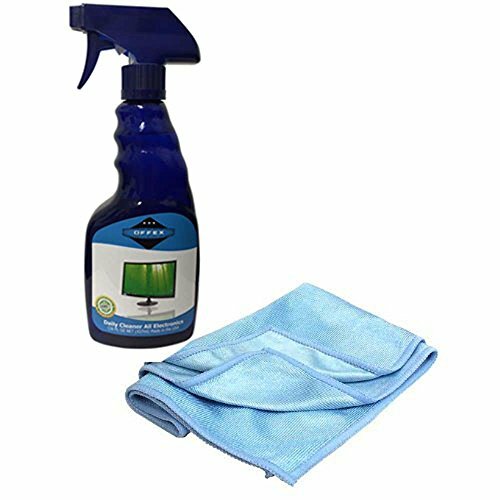 16 Ounces screen cleaner kit. Made in the USA. 100% Streak Free & Static Free.